Yuan Yuan is an artist. Edouard Malingue Gallery (Shanghai) is pleased to present “Sans Soleil” on 22th March. 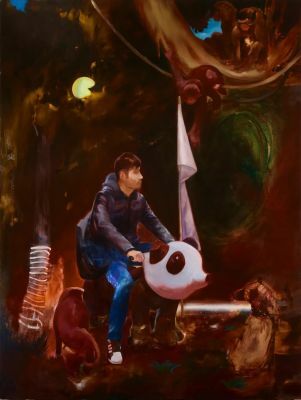 ‘Sans Soleil’ features paintings by Cui Xinming, Sun Xun, Wang Zhibo, Yuan Yuan and Zheng Zhou. More detailed exhibition information is coming up soon. Please stay tuned!